Friends, this is era of science and technology and we all see how scientific inventions and discoveries are making our life easier. Things are getting smarter and we get the same or even better technology and benefits of science in small devices. 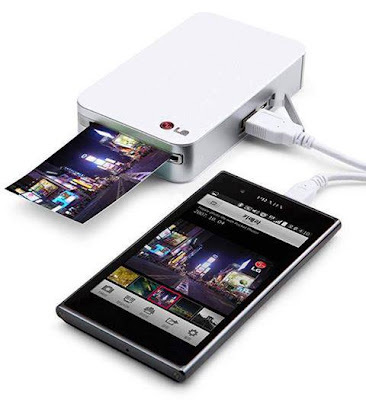 Here, we are sharing with you LG Mobile Printer and it really looks just an awesome idea.